A well-intentioned software entrepreneur recently asked me why software companies would need a COO. After all, he reasoned, aren’t COOs for companies that have a “production facility” and need to manage “hard goods” and “physical logistics”? In particular he thought that startups and smaller software companies would certainly have no use for a COO. Perhaps this rationale is prevalent among many software companies? I don’t know. But if so, it would certainly explain a lot of observations I’ve had in over 17 years of working with software companies around the world. I agreed that some software companies don’t need a COO. Yet. In his defense this entrepreneur is a mostly one-man-show with a narrow niche. He’s handling most of his company’s needs single-handedly–just like I did when I ran a mostly one-person consulting show. I didn’t need a COO either. That I’m an ops expert may have delayed my on-boarding of a COO, but I could nonetheless also see a day when I would have needed a COO had I decided to expand my consulting services, productize certain services or need to operationalize the business to scale it. Who in the company will take a leadership role in ensuring that all the executives are on the same page and operating in a coordinated manner? Who in the company will take a leadership role to manage capacity, capability, availability and ensuring resources can meet commitments and vice versa? Who in the company will take a leadership role to create a rational workflow that everyone is on? 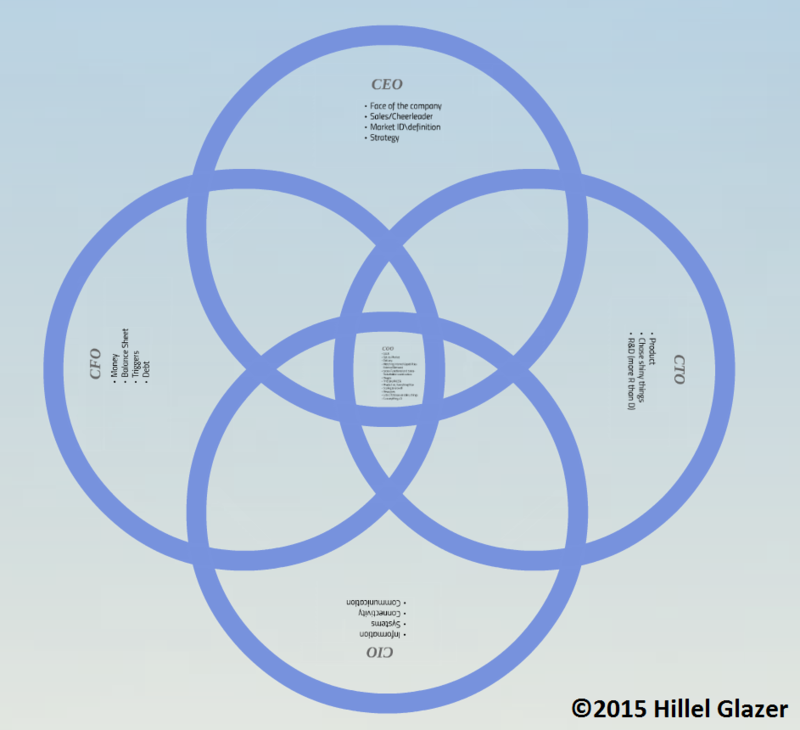 Who in the company will take a leadership role with delivery in the center of their mindmap? Who in the company will take a leadership role to look at how everyone and everything works together? Who in the company will take a leadership role operationalize the business to think forward about how the company will look and run when it’s successful and manage the growth as they scale? (In fact) Who in the company in a leadership role won’t get distracted by sales, funds, or technology when any or all of these daily priorities demands attention and keeps people focused on short-term urgencies and shifting attention from satisfying long term balance? This last point was really the crux of the matter. Especially among startups and often prevalent in software companies, short-term issues and needs demand a lot of attention to survive to live another day. The lack of physical inventory does not preclude the need for systemic leadership “glue” to hold everything together and keep things running smoothly. Looking at my questions, none are tied to physical inventory. All are about people, how the business runs, and how the business sets-up to be successful while they’re growing and once they get big. The notion of success being a company’s biggest risk is practically cliché. But it wouldn’t be cliché if there wasn’t a lot of truth to it. 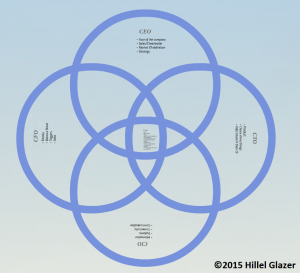 How does a company go about planning for operationalization of their business? How will (or do) they balance the need to work with existing customers against investing in new products and features? Several successful software entrepreneurs told me in one way or another that startups often need a COO much sooner than they actually get one (if ever). In fact, it’s often only after experiencing a significant amount of pain (or outright failure) that they realize the need for a COO. “In a technology product company,” says Mark Wesker, “a good ops person can be invaluable, especially if they have a strong technology or product background.” Mark is CEO of Workspace.com and former CEO of Sequoia Software which he sold to Citrix in 2001 for 9 figures. The reason, he says, is that “[it] leaves the the CEO free to focus on what the CEO does best, be it sales, marketing, product, financing, and helps support the product and marketing organization with a level of discipline and checks and balances necessary to keep things moving in the right direction.” Mark elaborates by adding that “[an] ops person with the bonus [of a] tech background is just perfect because you get financial discipline, but with an understanding that product companies are only successful if they build great products, meaning schedule and budget are sometimes sacrificed for quality and innovation.” Want proof? “Just ask Apple,” he concludes. 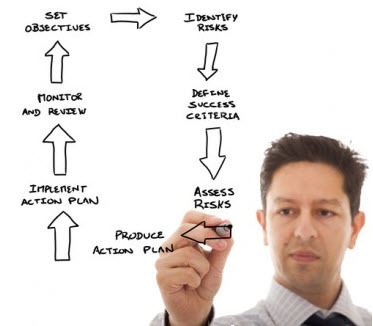 Operations people are often process and methodology experts. “I can look back and point out mistakes that probably wouldn’t have happened if we’d have had concrete project management practices,” says Alex Menkes, CEO of ADASHI Systems. “As a growing start-up we don’t have a good way to know what we could do or when we could get it done. A COO in the executive suite would have been able to step in and say, ‘don’t make that commitment, this is what we can do and this is what we can’t',” Alex mused. He explained that a challenge for small companies is their ability to afford an experienced COO. Alex is on his 4th startup. He notes that his prior experience with starting companies gave him an awareness of the value and benefits of having a good COO earlier than later. I found this to be a recurring theme. Not only are COOs necessary for software companies, but they’re necessary sooner than later. The challenge, especially for start-ups, is having the foresight of experience when you don’t yet have the experience.